characteristics. There is only one criteria--high achievement"
us to identify based on only one of the above measures. 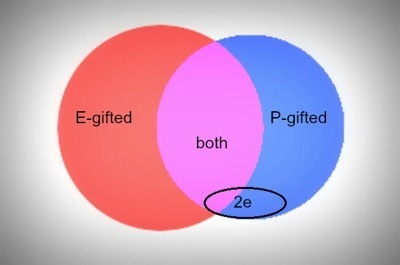 Matrices Plus (RPM+) are identified as Gifted and Talented. SWAS in the following school year." falls at or above the 99.9th percentile rank.